Continue reading "Essence Ho! Ho! Ho! 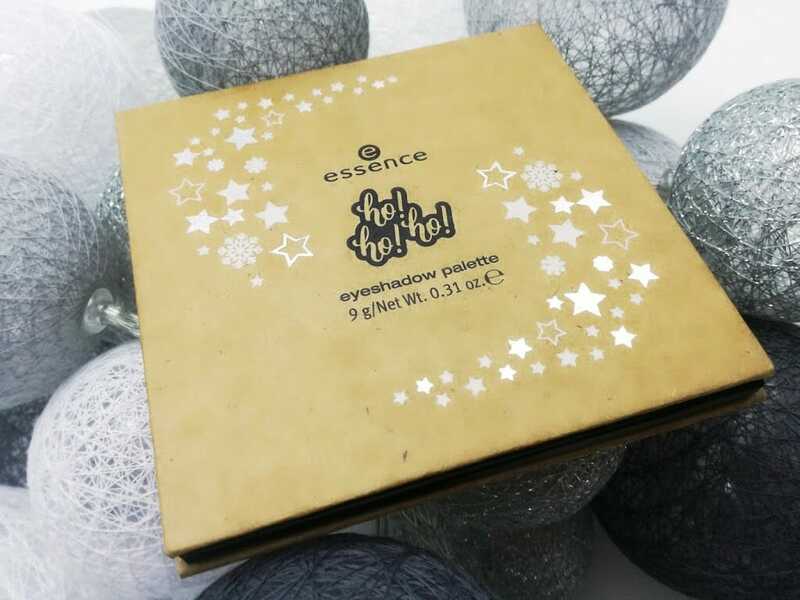 eyeshadow palette 01 Jingle all the way"